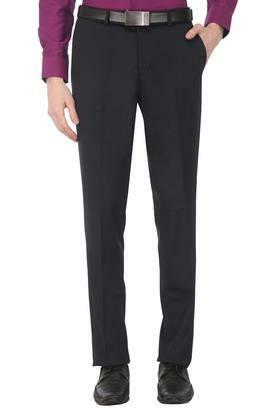 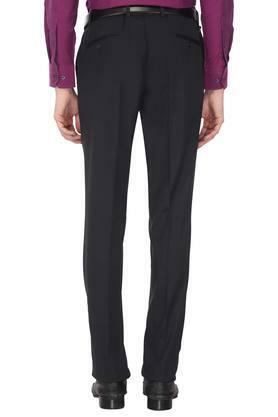 Make a smart addition to your formal collection with this pair of formal trousers from the house of Vettorio Fratini. It comes with a solid pattern that makes it look stylish, while the fixed waistband with belt loops provides a proper fit. 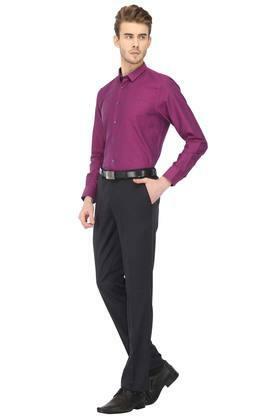 Above all, the use of good quality polyester fabric promises to keep you at ease. 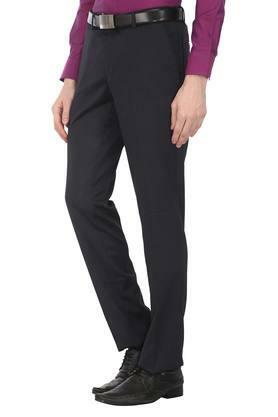 Fetch compliments for your classy choice by wearing this pair of formal trousers. 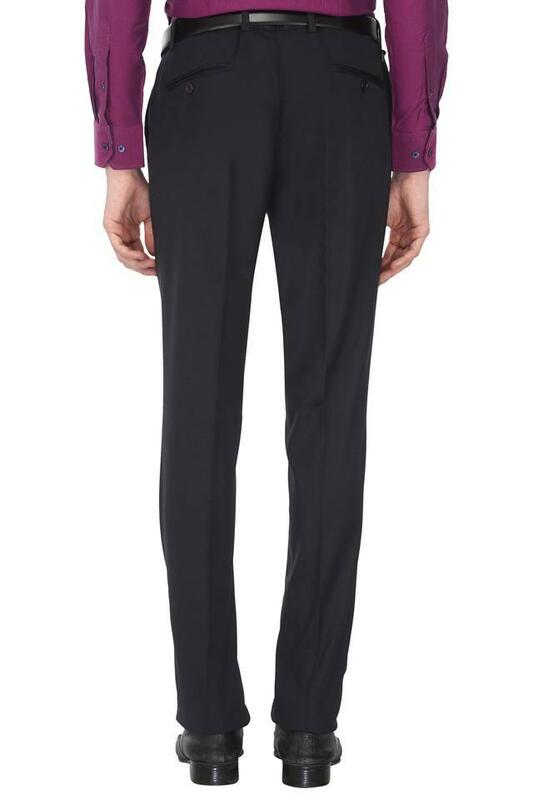 Club it with a shirt of your choice and derby shoes to look smart.